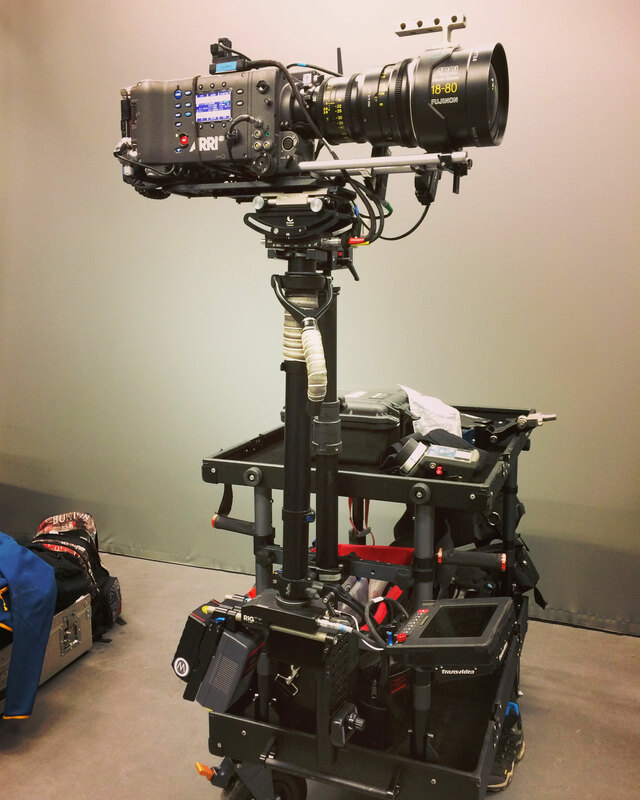 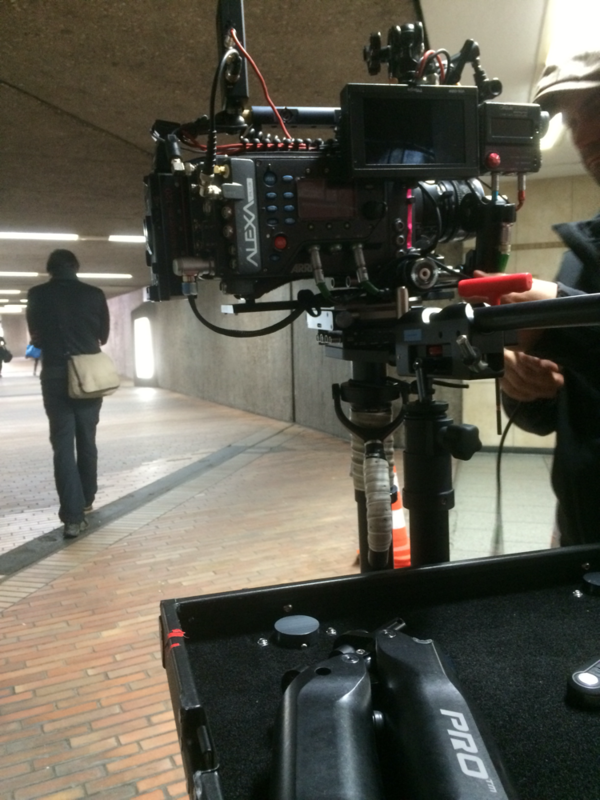 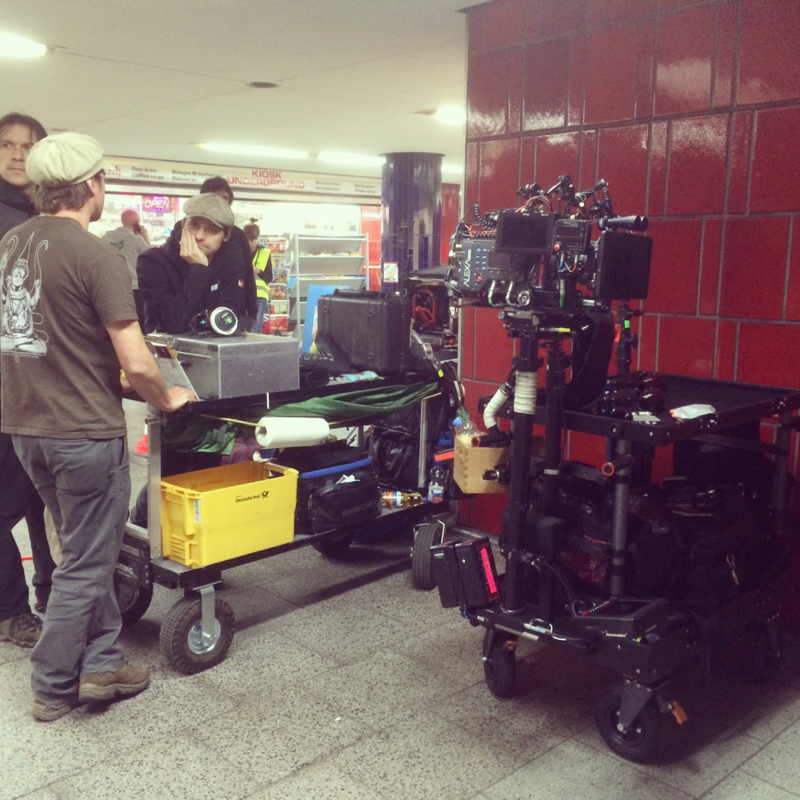 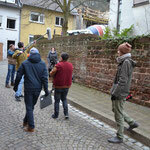 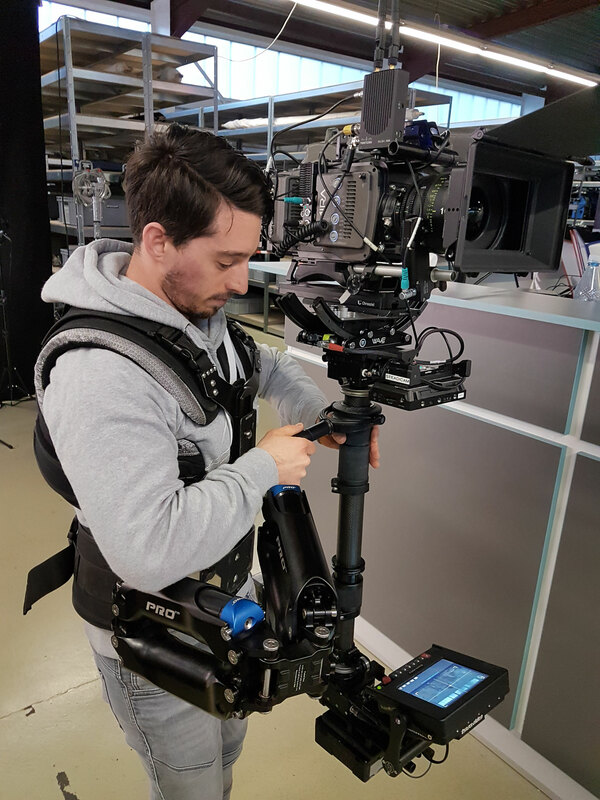 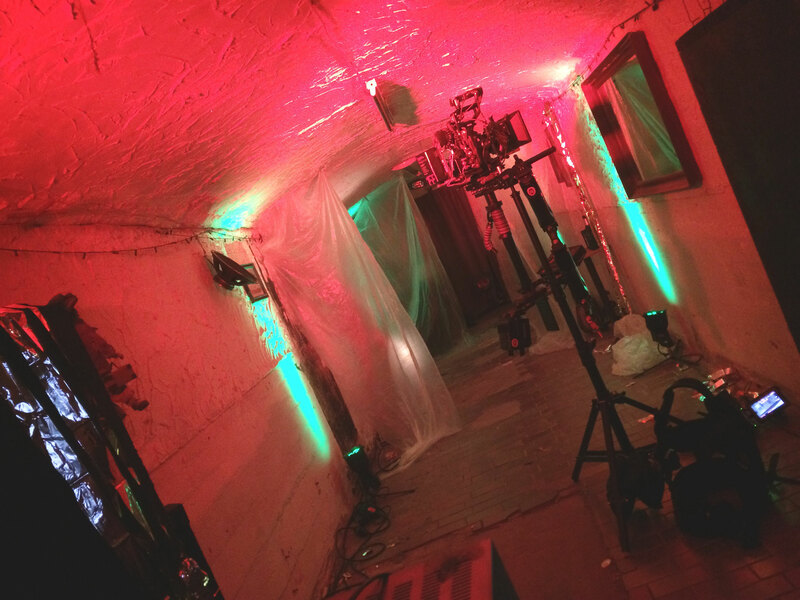 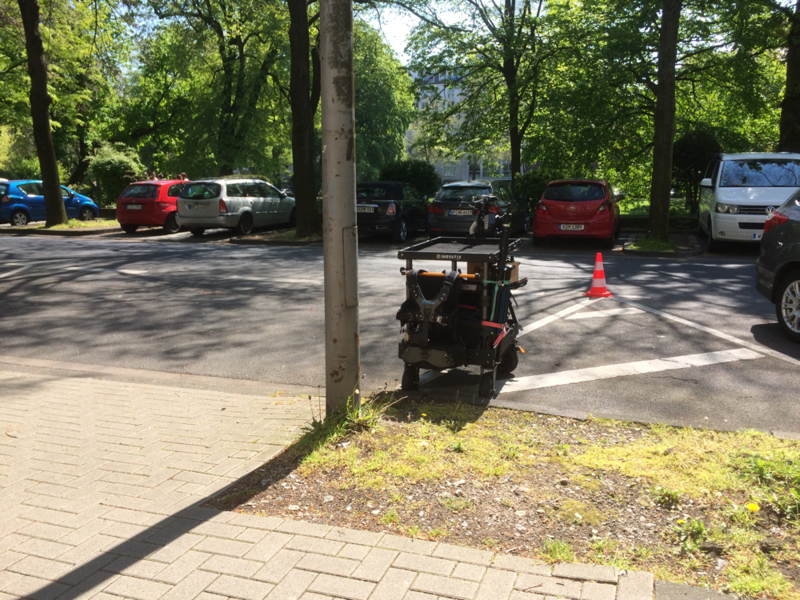 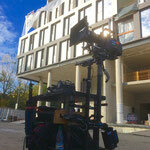 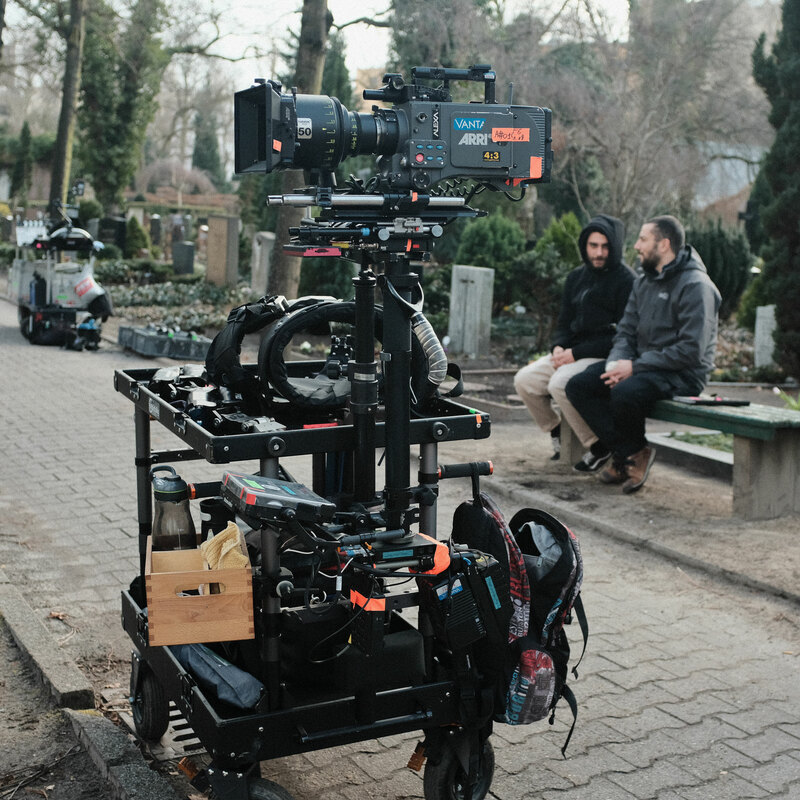 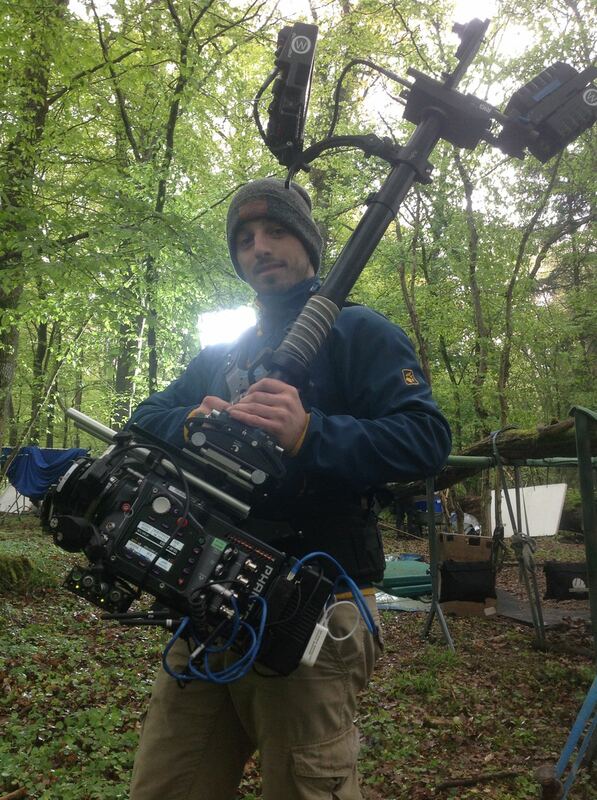 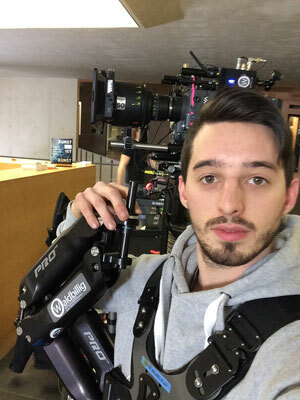 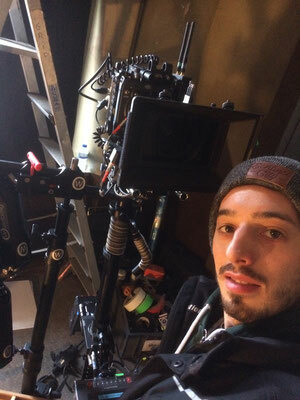 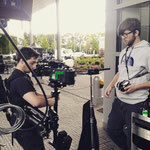 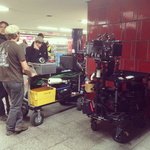 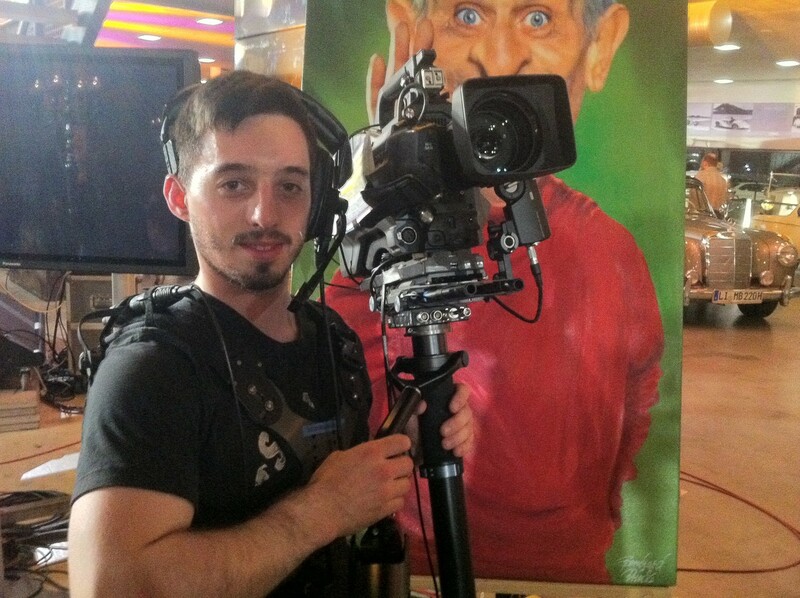 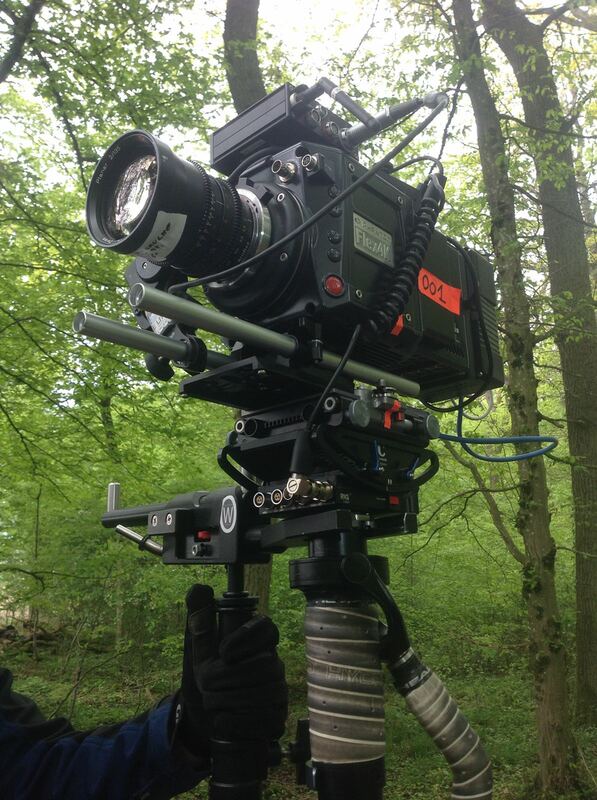 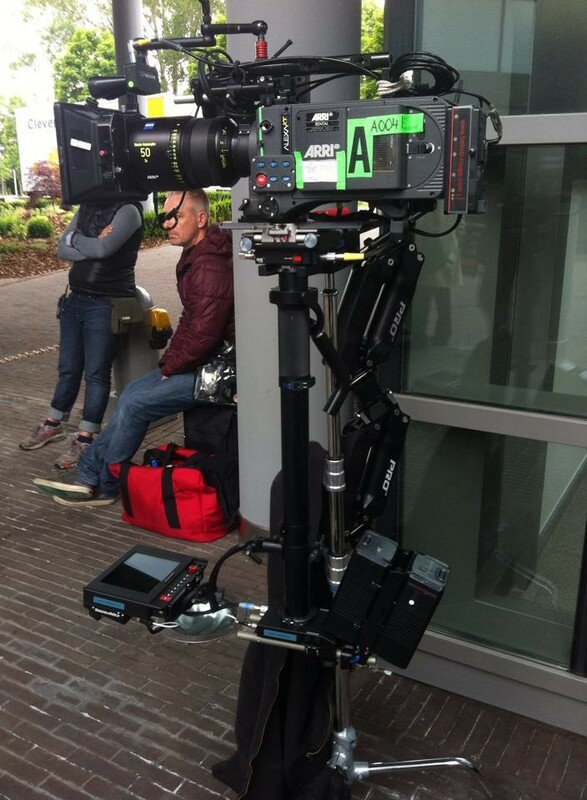 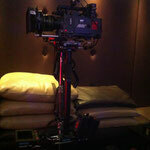 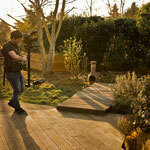 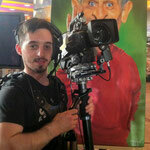 I am a Steadicam Operator and Owner since 2012 based in Luxembourg. 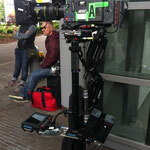 My passion for film and especially the moving camera brought me into the world of the Steadicam. 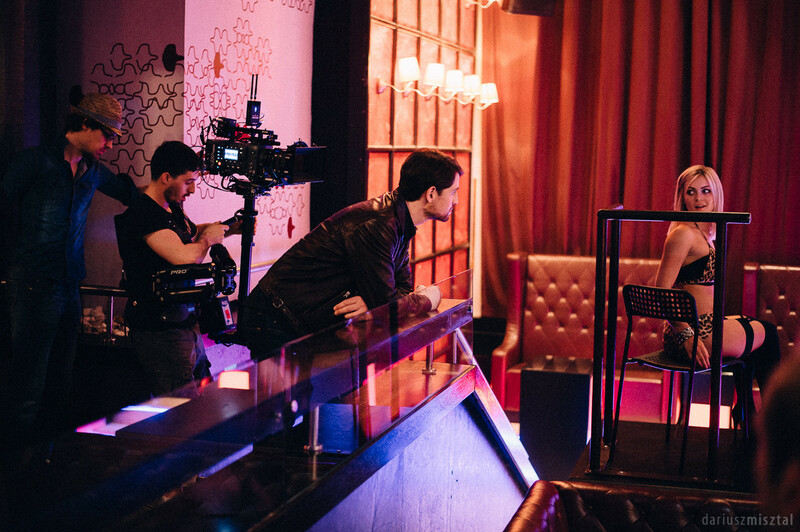 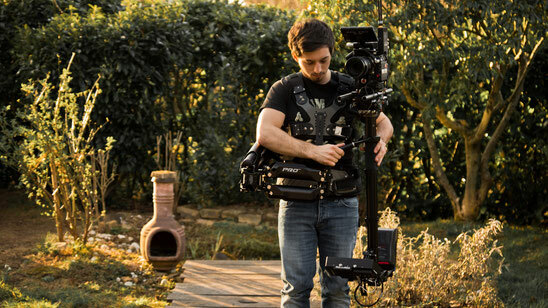 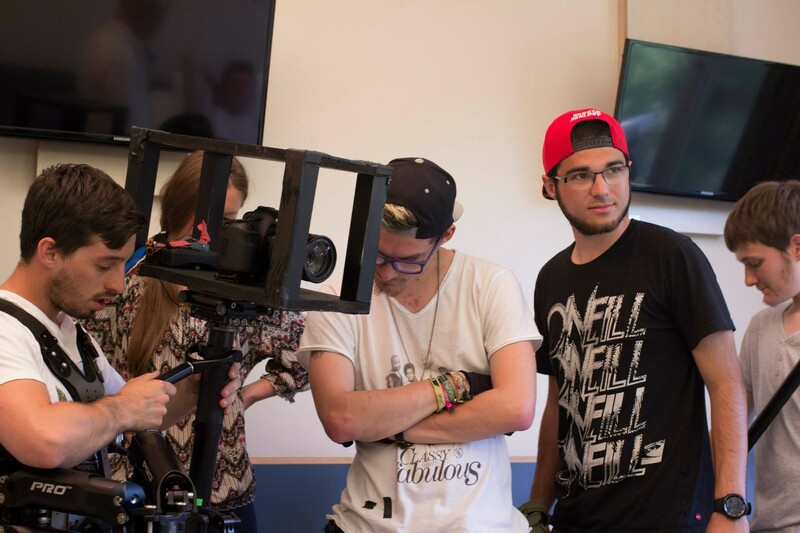 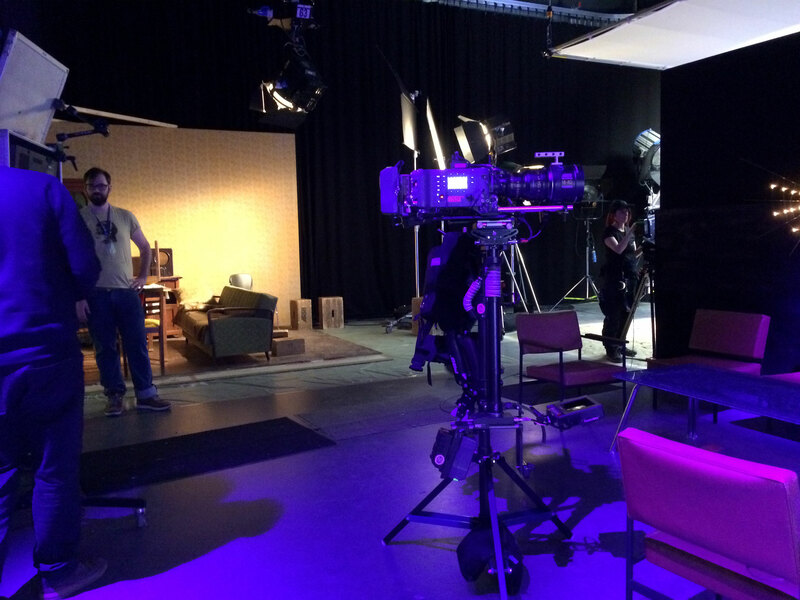 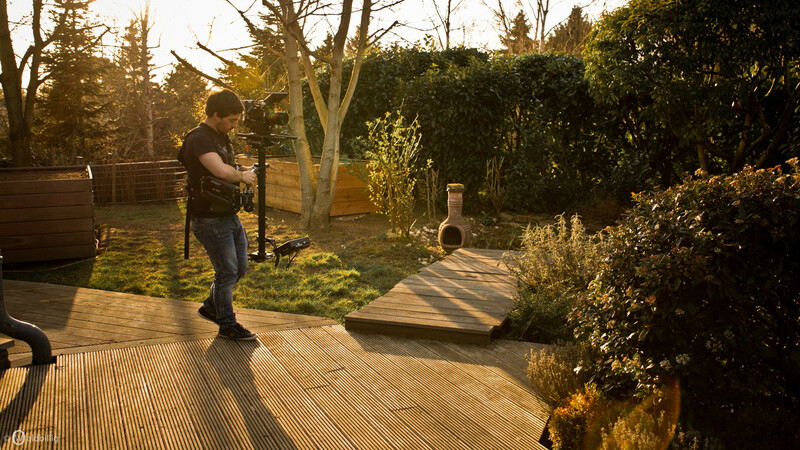 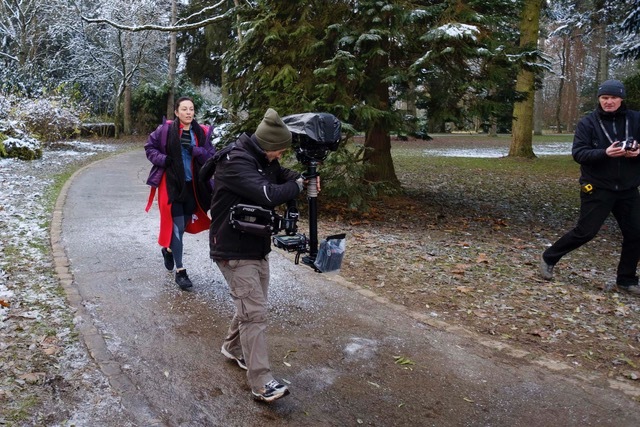 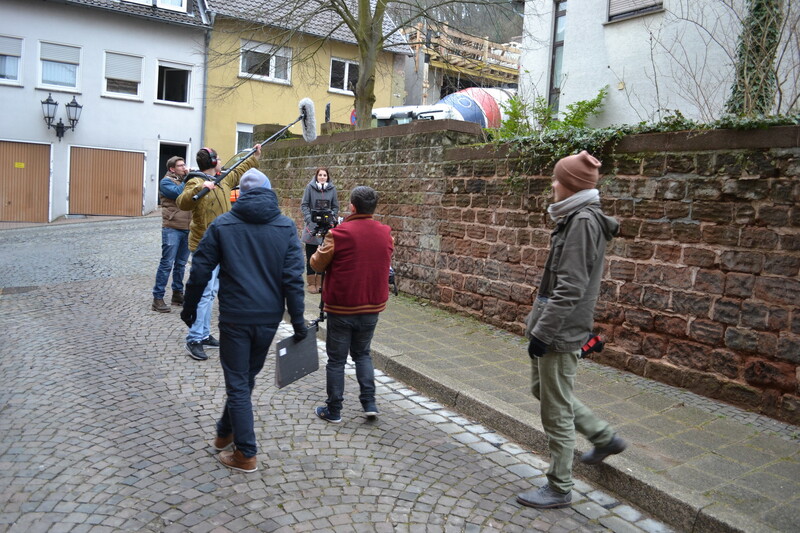 With the Steadicam I can create beautiful, interesting moving compositions, which can help to tell a better story and enhance the production value of the project. 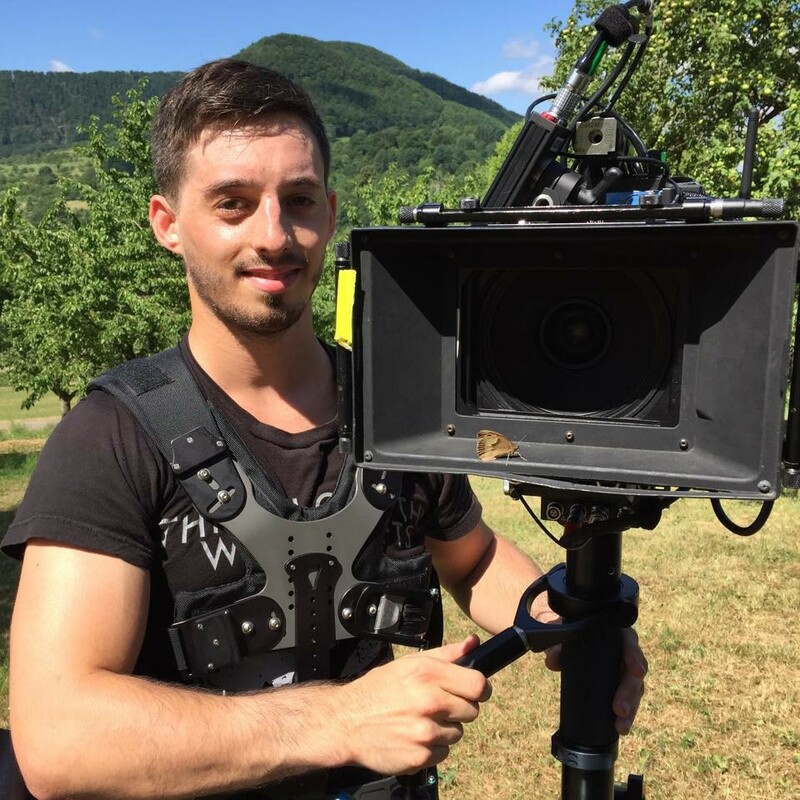 Through the proximity of the borders of my homeland, I have the opportunity to work cross-border (Grand Région: Luxembourg, Germany, France and Belgium). 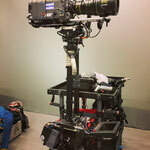 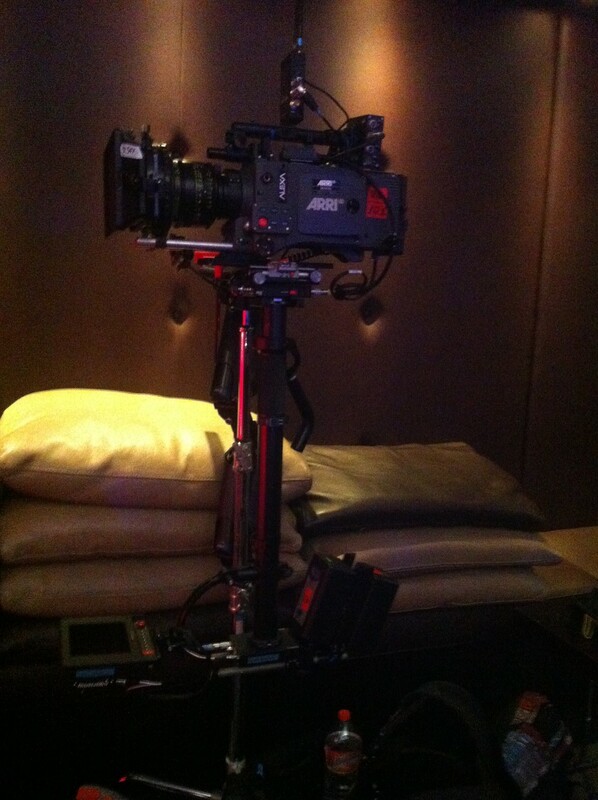 With my professional equipment I can fly from DSLR to heavy cinema cameras as Arri Alexa, RED Epic, Sony F65 and many more.